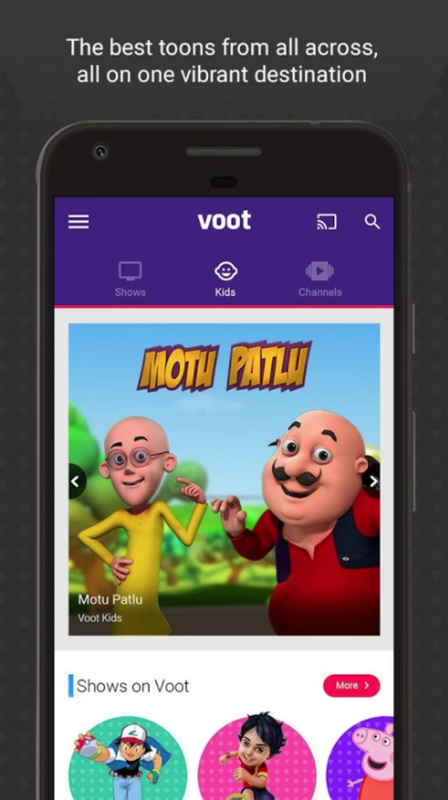 Voot TV is free software which allows the user to stream his or her favourite Bollywood films and television programmes. 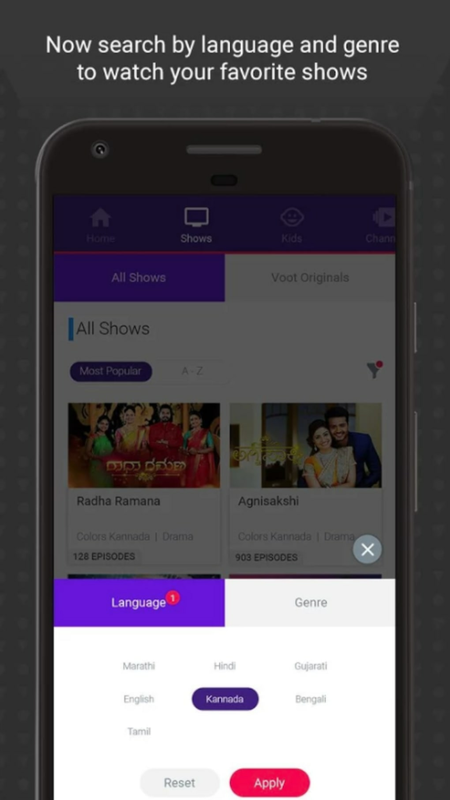 Users are not required to pay to access the programmes hosted by Voot TV. Updates have rectified some previous viewing issues. Users tend to be bombarded with advertisements on a regular basis. Others have experienced issues with viewing videos while offline. Voot TV can be thought of as a portable television system while out and about. It currently hosts well over 40,000 hours of media and much of this is centred around the popular Bollywood film genre. Some categories include Nickelodeon, Colors Infinity, Colors Kannada and Colors Bangla. Each of these can be selected through the use of a handy drop-down menu found on the main page. This application also specialises in reality television programmes; a nice benefit for fans of this niche market. All videos can be downloaded in the event that they will be watched offline at a later time. Voot TV now supports Chromecast and it is compatible with tablets. 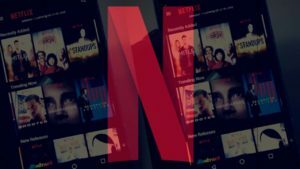 A floating video player also allows users to browse through different categories without having to cease viewing live content. 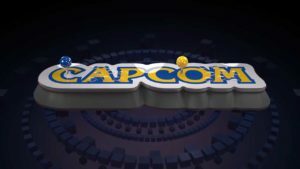 Shows can be sorted based off of category, language or genre. Finally, recent upgrades have addressed many prior software issues such as minor bugs. What do you think about Voot TV? Do you recommend it? Why?